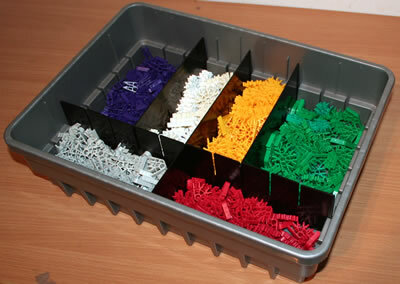 Towers are an ideal first choice for a K'NEX challenge. Children (and adults!) 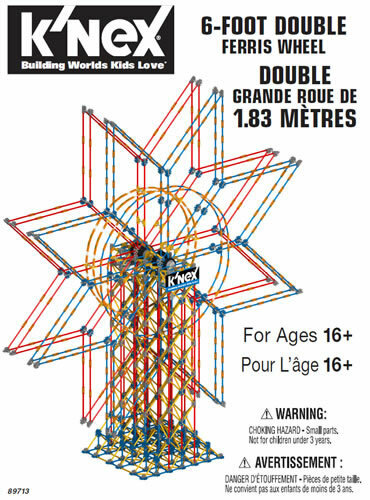 of all ages enjoy building towers. Below are photos of a few of these different types of tower, that may help to give you some ideas . Click on any image below to see a larger picture. 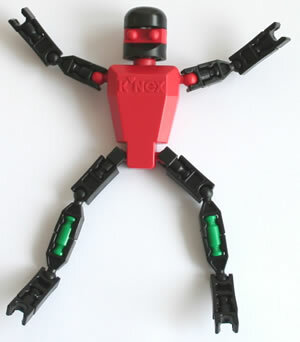 You may also like to view some K'NEX tower examples. One way of finding more pictures of real-life towers is to do a search in Google Images for "Towers". ♦ How tall is your tower? ♦ How stable is your tower (ie does it fall over easily)?